Home Examinations Archive for category "Notifications"
Exam Notification, Exam Dates and Time Table for National Exams, University Exams. IBPS has released a tentative exam schedule for the upcoming IBPS exams for CWE RRB – III, CWE PO/MT-IV ,CWE CLERKS-IV, CWE SPECIALIST-IV to be held in 2014-15. 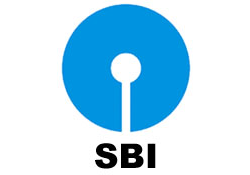 Institute Of Banking Personnel Selection (IBPS) has been approved by 19 PSU Banks for conducting a Common Entrance Examination (CWE) as a pre-requisite for selection of personnel for Probationary Officers/Management Trainees in the participating 19 Public Sector Banks.